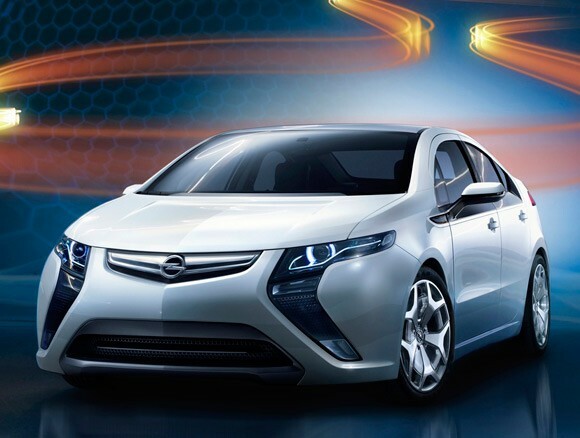 Opel's version of the Chevrolet Volt will cost considerably more than the American-market model when it goes on sale before the end of 2011, it has emerged. Opel has today announced a price of 42,900 euros for the Ampera, the version of the Volt that will be sold by the German brand and its UK partner, Vauxhall. That equates to more than $58,000, considerably more than the $41,000 base price (before state taxes) of the Volt. That figure could result in the Vauxhall Ampera costing north of £40k, considerably more than the figure originally expected for the car. However, a Vauxhall source insisted that the firm would "announce its own price" for the Ampera before the end of this year, an indication that British buyers may have to pay less for the model, even before the UK government's £5000 eco-vehicle grant.